Uncategorized – Muscle Car Restorations, Inc.
MCR will be attending the 2019 McPherson College C.A.R.S. Club Car Show on Saturday May 4th 2019. 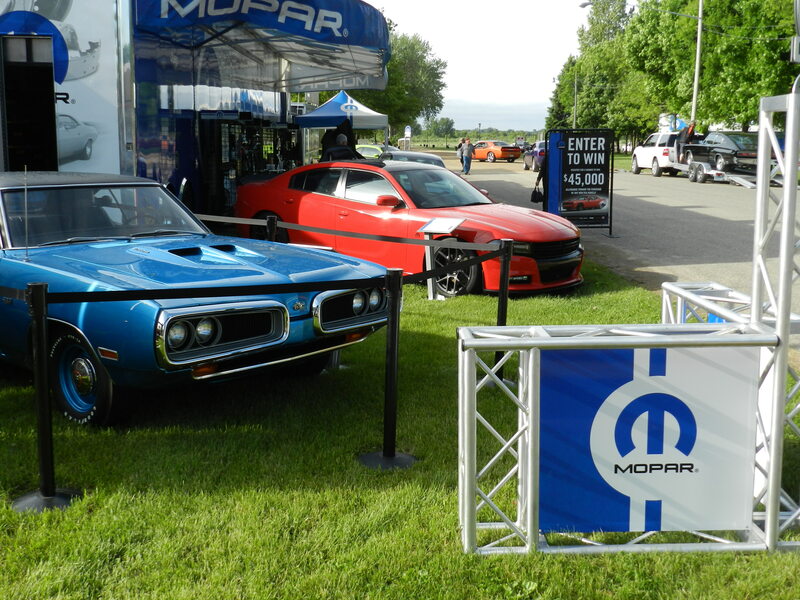 MCR will be attending the 2019 Midwest Mopars in the Park car show at their new location. Come and visit us at our display to see the most recently completed restorations by our team. MCR will be attending the 2019 Chicago World of Wheels event in March. Cypress Technology and Muscle Car Restorations has teamed up to create the Manticore Mustang. Cypress’ CEO, Hassane El-Khoury, is building one of the world’s most technically advanced muscle cars. This unique muscle car will be making its grand debut at the Consumer Electronics show in Las Vegas in January 2019. Stay tuned for updates on this one of a kind restoration by MCR. MCR had a great weekend at the Chicago World of Wheels.